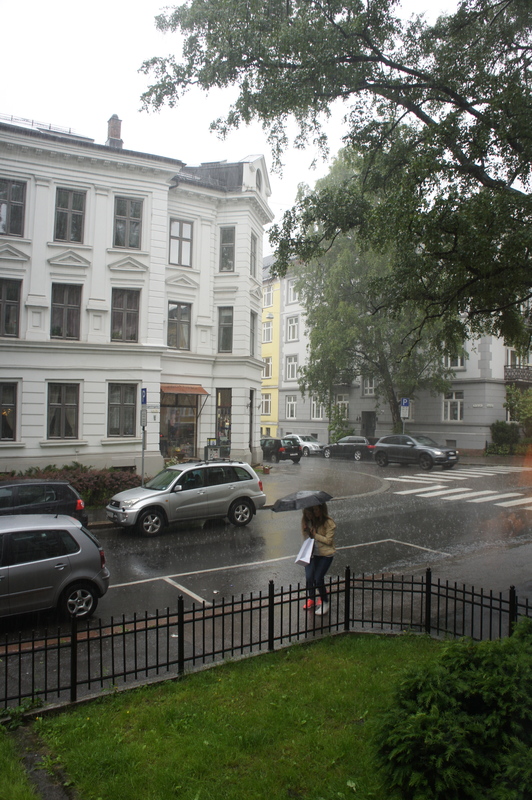 Welcome to June in Oslo! Tomorrow we will be heading up to Bodø to visit Skjalg’s family. I’m looking really forward to getting away from everything for a little bit. Skjalg checked the weather and it is supposed to be beautiful and sunny in Oslo, and cold and rainy in Bodø. Lucky us! You are currently reading Departing to Bodø tomorrow! at Buda-B.